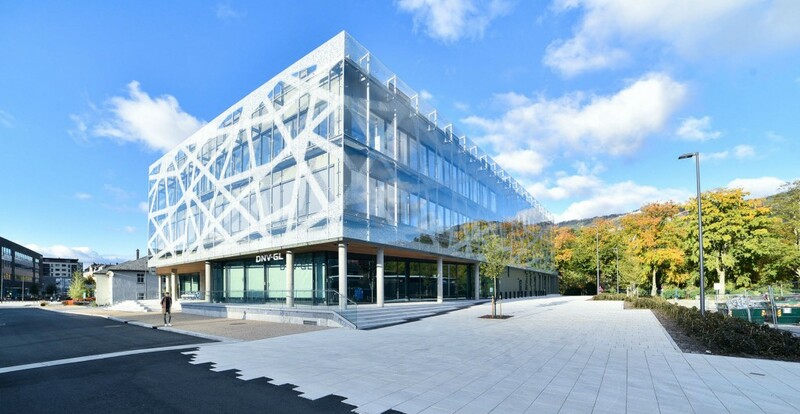 The DNV GL technology centre for materials, corrosions, coatings, offshore mooring and lifting in Bergen. Elisabeth Tørstad, CEO, DNV GL – Oil & Gas, says: “DNV GL has conducted many of the major failure- and root cause analyses both on the Norwegian Continental Shelf (NCS) and globally, including the forensic examination of Deepwater Horizon Blowout Preventer in 2011. Our laboratories are key assets for DNV GL together with acknowledged experts within key disciplines for the oil and gas industry.